Over three decades of co-operation in higher education through the Erasmus programme and the Bologna process, universities in Europe are co-operating more than ever to offer a positive student experience and equip them for the future. But after university, how are our graduates doing? 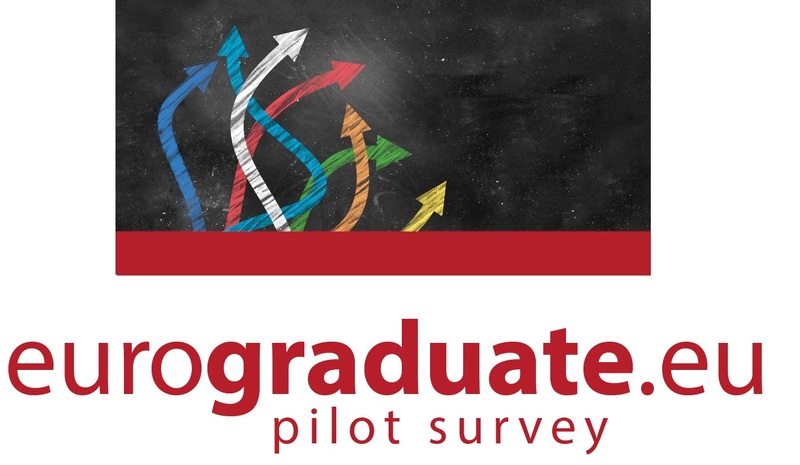 It is with this in mind that the European Commission is delighted to announce the launch of the pilot Eurograduate Survey, which will lay foundations for European-wide comparable data on graduates, their transitions to the labour market, their mobility across Europe and their role in society overall. This overview is essential for understanding the interactions between education and employment, and for ensuring high quality and relevant higher education is offered to students across Europe. While graduate tracking measures exist in many different forms across Europe, this marks the first attempt to paint an EU-wide picture of the post-graduation landscape. Who can participate in the Eurograduate Survey? Graduates who graduated from a Bachelor or Master programme either in 2017 or 2013 in either Austria, Croatia, Czech Republic, Germany, Greece, Lithuania, Malta or Norway, will receive an invitation to participate in their inbox or by mail. The survey is open until the end of the year.